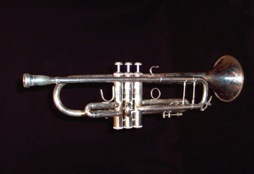 Question: What kind of trumpet do you play? 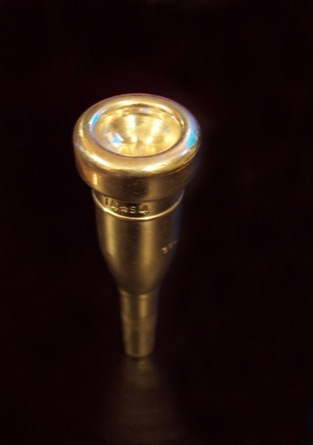 Question: What kind of mouthpiece do you play? 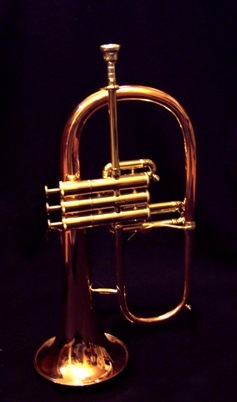 Question: What kind of Flugel do you play? 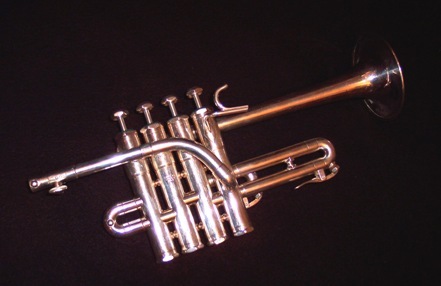 Question: What kind of Piccolo Trumpet do you play? Question: How many hours a day do you practice? 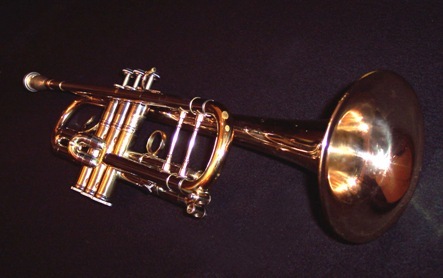 Question: What trumpet player has influenced your playing the most? Question: How have you increased your range? Answer: It’s a long story. Question: Is there a method out there you recommend for endurance and range training? Answer: My new warm-up book!